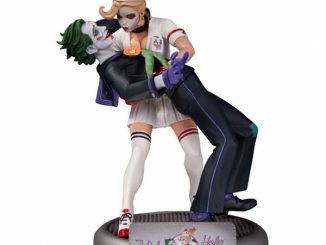 The Clown Prince of Crime goes retro with the DC Comics Artist Alley Joker by Hainanu Nooligan Saulque Limited Edition Statue. 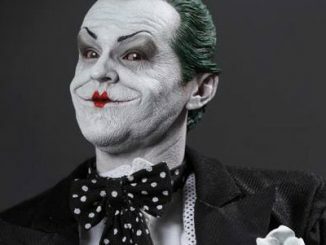 The Joker has had a lot of different looks over the years but you’ve never seen him look like this before. 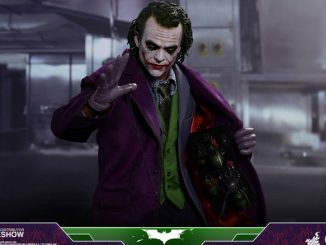 For the DC Comics Artist Alley collection, artist Hainanu Nooligan Saulque applies his postmodern style to Batman’s arch-nemesis, giving the Joker a retro style while still using elements of his classic look. 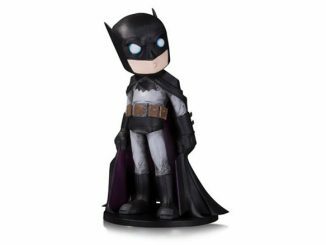 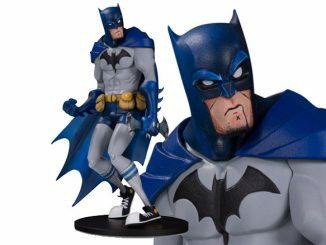 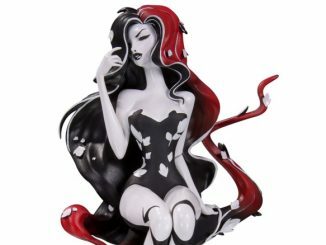 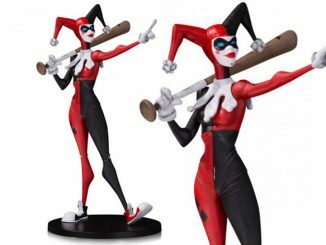 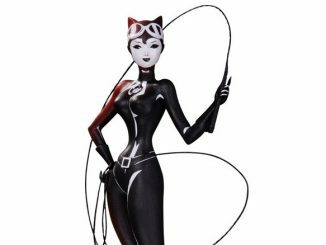 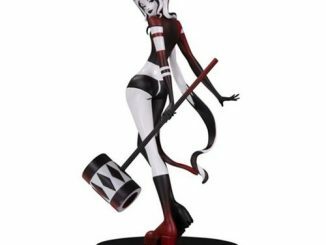 The PVC statue stands 6 3/4-inches tall, comes with a sketch card from the artist, and is limited to just 3,000 pieces worldwide. 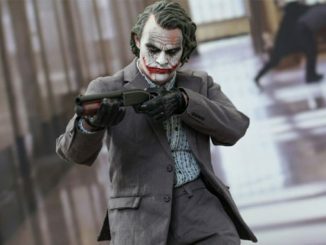 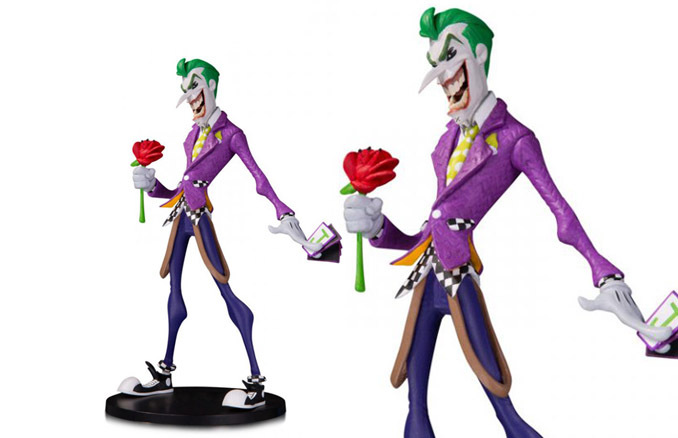 Have the last laugh by finding Joker statues at great prices at Rout.com.